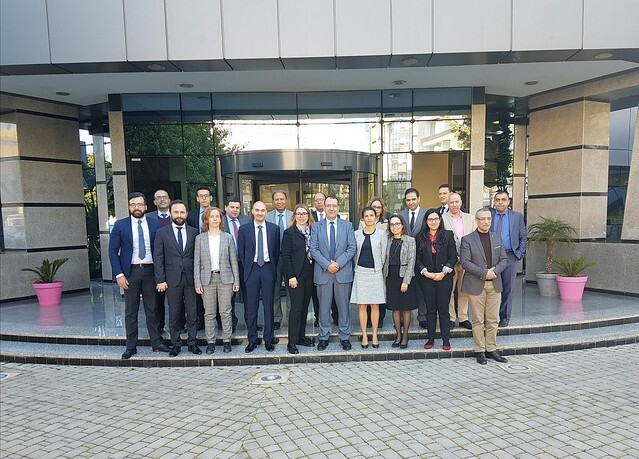 The AEOI pilot project is a partnership between the General Directorate of Taxes of Morocco (Direction Générale des Impôts), the General Directorate of Public Finances of France (Direction Générale des Finances Publiques) and the Global Forum Secretariat. A two-day high-level seminar was organised to raise awareness on the benefits of AEOI for Morocco but also to present the key requirements of the AEOI implementation in terms of legal framework, data protection and administrative and IT capacities. The seminar was attended by around 20 participants and ended with an agreement of the partners on the next steps for AEOI implementation in Morocco. The technical assistance provided by the Global Forum is funded by the MENA fund “Improving Connectivity in the Maghreb.